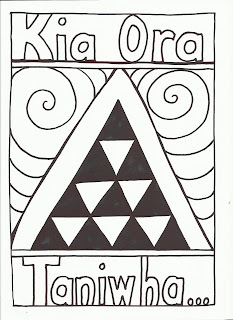 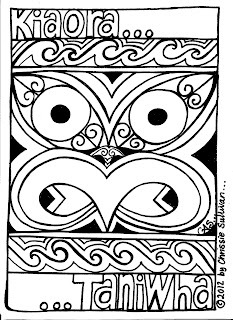 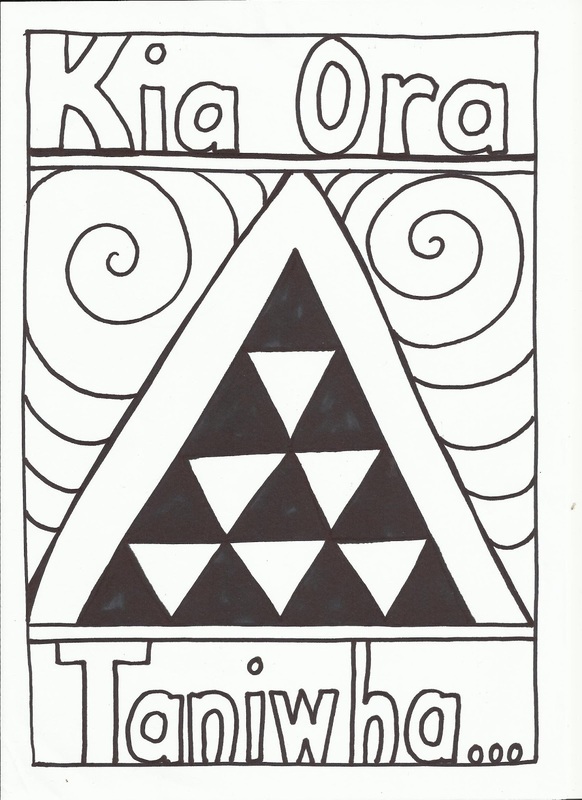 Each kit has a set of 10 designs using Maori or Samoan design elements, design element names and explanation sheet, curriculum links sheets (ECE and NZ Curriculum). 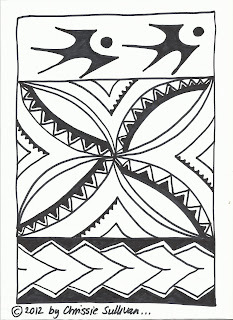 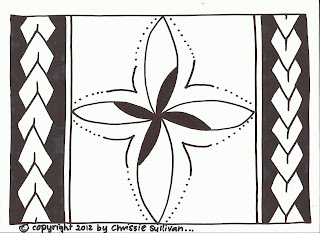 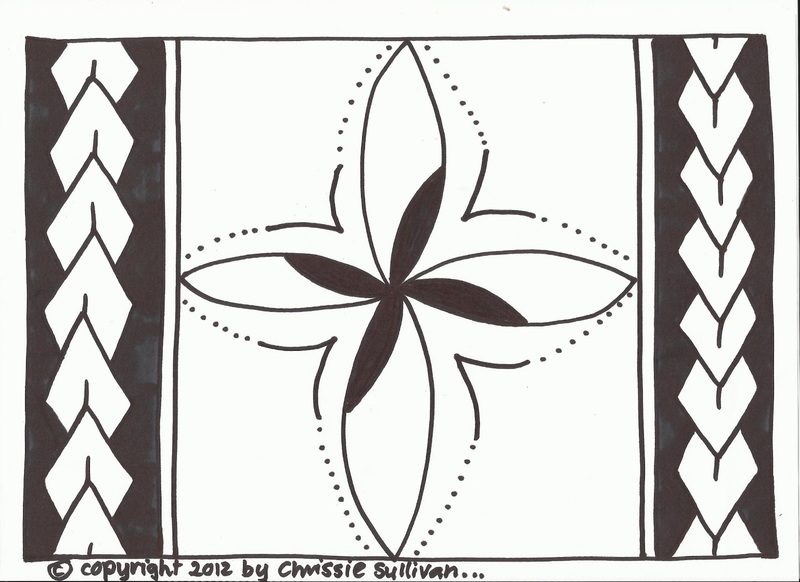 These are hand-drawn using sharpies, each drawing uses my interpretation of a combination of the beautiful design elements from Samoan tattoo and tapa OR Maori carving, weaving and painting(kowhaiwhai). 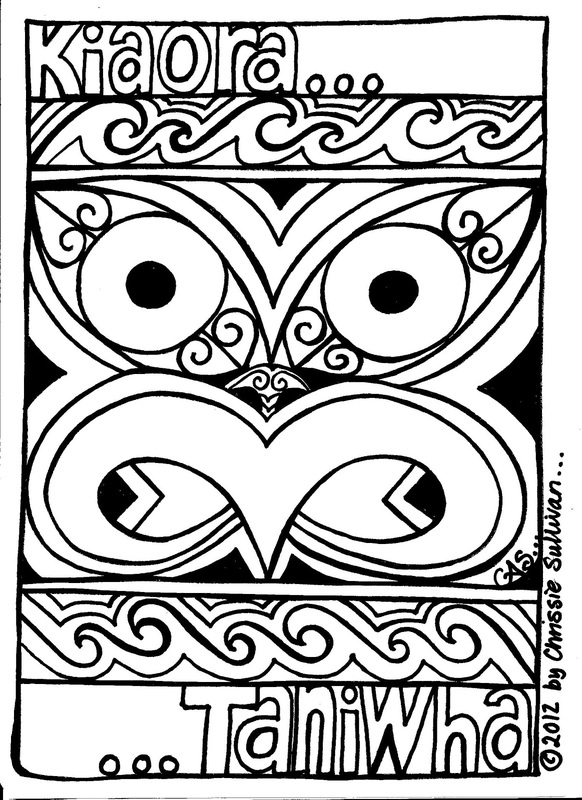 I have designed them mainly to be used as motivation for students to appreciate, enjoy, respect and learn about these cultural design elements and to be used by teachers in conjunction with Te Whaariki and The NZ Curriculum document.